Be careful with the shark bite. 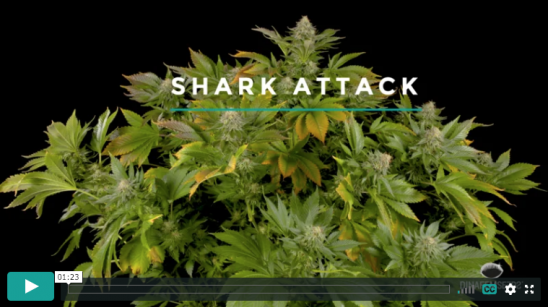 Shark Attack, derived from the cross of a Super Skunk and a White Widow, can knock out even the most fearless cannabis heavyweight. Her high THC levels make her one of the favourite picks of many people when they need to relax. Don’t let her size deceive you! This plant is a real monster-yielder.